Many of you will already be aware that ticks in the UK can pass on nasty diseases like Lyme disease to our beloved pets. Thanks to the Pet Travel Scheme, our furry friends can also travel abroad with us to foreign climes. This is great fun, but it does mean that our pets may encounter new and exotic creepy crawlies that could be carrying novel infections. These foreign ticks can latch onto and hitch a lift to back good old ‘Blighty’ on your unsuspecting pet. Once here, although they may not be thrilled by our wet and cold weather, these wily ticks have learnt that they can survive in the UK. 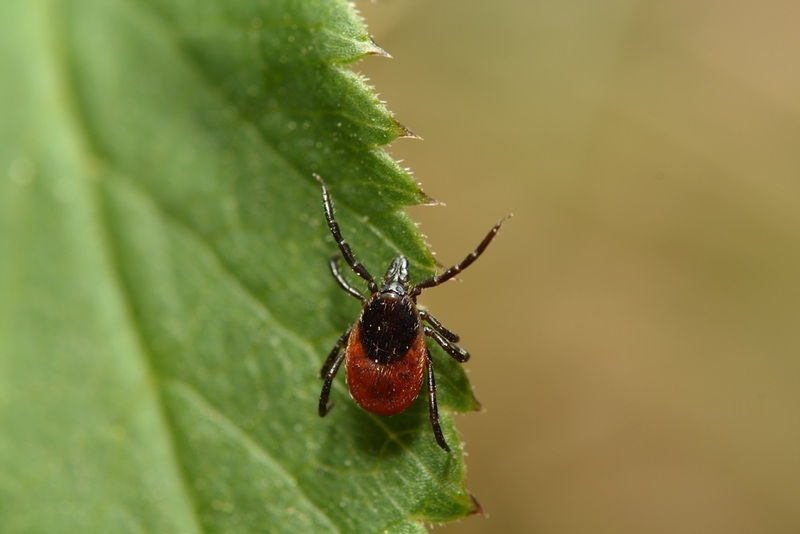 So, as well as being a nuisance to your pet, these foreign ticks are not good news and can be carrying life-threatening exotic infections such as babesiosis, which is transmitted by Babesia. Babesia is a protozoan parasite (similar to the parasite that causes malaria) that means business and once it’s inside your pet, it will get straight to work attacking your cat or dog’s red blood cells! Sounds nasty? That’s because it is. Babesiosis can make your furry friend seriously poorly and can even be fatal! How do I know if my pet has babesiosis? If you are worried that your pet could have babesiosis, please seek veterinary attention immediately. They will be able to take a sample of blood and send it away to check for evidence of this nasty parasite and, if confirmed, get your four-legged friend the treatment they need. My pet has never travelled abroad, are they still at risk? Sadly, yes, thanks to these foreign ticks entering the UK, all pets are now at risk! We have already had several cases diagnosed in pets that had never left the UK. How can I protect my pet from getting babesiosis? heck your pet regularly for ticks after they have been on a walk, come back from kennels or if they have been abroad. Pay extra special attention to tick ‘hot-spot’ areas, such as your furry friend’s head, ears, face, legs, neck, groin and armpits. Carefully remove any ticks seen using a tick remover ASAP and dispose of the tick in a sealed plastic bag. Vacuum your home regularly to ensure there are no ticks lurking that may have fallen off your pet. Help protect your pet from ticks by applying FRONTLINE® Plus or FRONTLINE® Spot On flea and tick treatment routinely and especially before and after travelling or kennelling. So, keep your pet and family safe and watch out for babesiosis, as this tick-borne disease is probably here to stay!